Someone asked me to provide feedback on an article regarding The Future of NFC Payments (yes, capitalized, like in “Big Future”). I do not cherish the idea of giving up my contact details for a brochure download, so I did not read the actual paper. I cannot imagine why people would not want their ideas to be widespread. I think it is silly to force people to register when you want them to read your articles, for they will simply read it elsewhere. 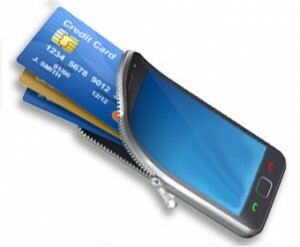 Anyhow, back to the subject of mobile payments with NFC – that’s what the paper claims to be about. I do not really know what they said inside but seeing “NFC was hailed as one of the biggest trends for mobile operators for 2011” in the blurb is enough to get an idea of what might be on the inside.